Sardinia is among the largest islands in the Mediterranean Sea with its 1840 kilometres of coastline and incontaminated , enchanting scenery. Beaches of fine golden sand and wild dunes and rocks are brushed by crystal clear waters ranging in colour from white to turquoise. The natural scenery is rich in splendor and relaxing hues. 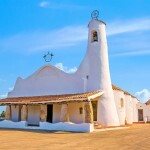 Sardinia has developed an important cultural and historic heritage. This can be seen in the dolmen and rock-formation menhirs which are mega-lithic monuments considered to be mysterious architectural symbols. Mount d’Accoddi, in northern Sardinia presents a prehistoric altar and the landscape is marked by a vast number of Nuraghi, symbols of Sardinian monuments in cone shaped rocks that can be seen on the territory. Also, the Tombs of Giants can be visited, as well as roman amphitheaters, and medieval towns such as the characteristic Castelsardo. 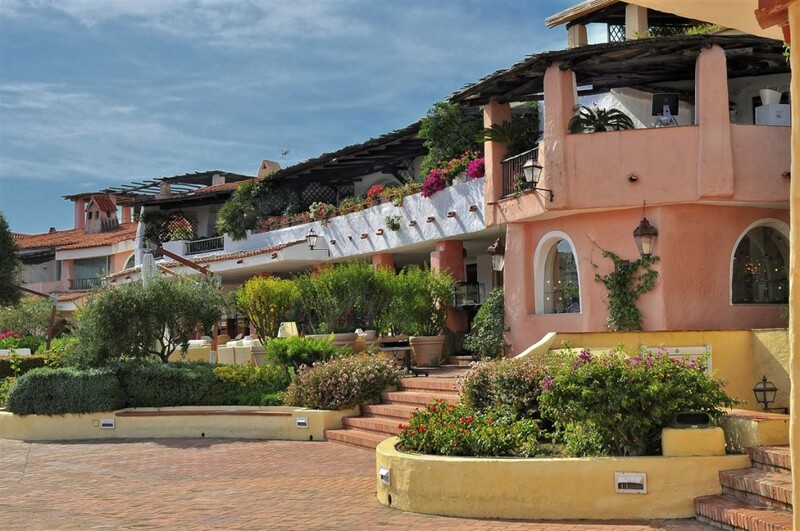 The enchanting features has made this island one of the most sought-after and famed locations of the Mediterranean. 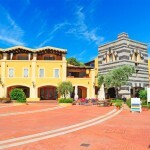 Today Sardinia shows a modern and refined character best seen and expressed by Costa Smeralda. 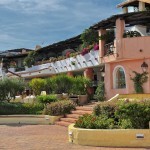 Along this coast is one of the most famous locations in Italy, Porto Cervo. It is located in the evocative Gulf of Arzachena, the beautiful archipelago of La Maddalena, Cala Volpe beach and Canniggione, Porto Rotondo and Golf Aranci. North: Castelsardo with its antique ceramics, Alghero with its Theater, festivals and expositions, and show of product excellency such as “Coral and Sea Urchin,” Stintino and the National Park of Asinara. Berchidda and surroundings with “Time in Jazz,” the internationally renowned music festival. West: The wild and jagged coasts of S’Architu, the untouched Island of Mal di Ventre, the roman settlements of Tarros and the area of Sulcis. East: starting from Costa Smeralda a series of appealing towns and marvelous natural landscapes follow one another; from Golfo Aranci to Olbia, through the Tavolara protected environment and arriving to San Teodoro; from Budoni to the Golfo Orosei, to arrive to Santa Maria Navarrese and Arbatax. Costa Rei and Villasimius give way the the start of the southern part of the Island. South: A series of protected and untouched beaches follow one another. 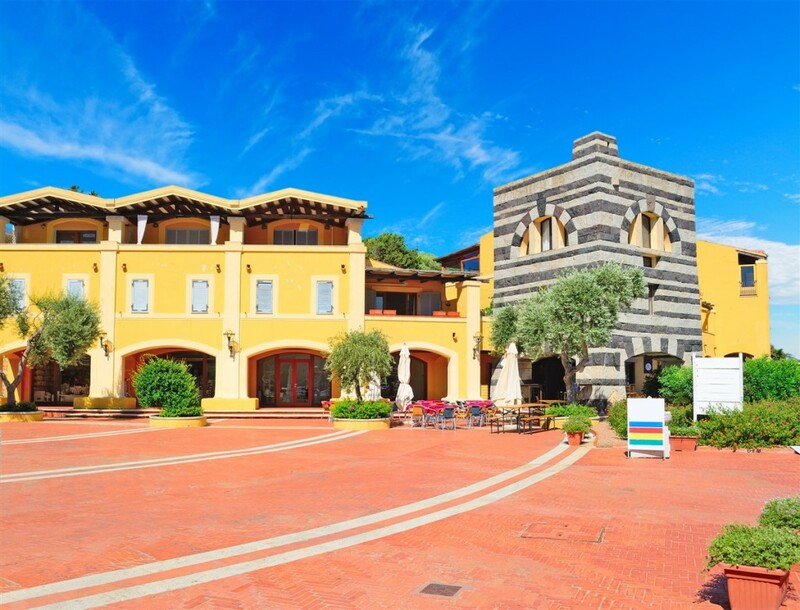 From Cagliari to Santa Margherita di Pula is located the famed Forte Village, an extraordinary example of 6 star hospitality with award-winning restaurant and high-fashion shopping. Also the Chia Dunes can be crossed to arrive at Sant’Antioco Island and Carlo Forte. The center part of Sardinia is the most mysterious part to be discovered: the Gennargentu desert, the Monti Corrasi mountain chain, the northern lakes. Millenniums-old culture is paired to the most beautiful waters of the Mediterranean. 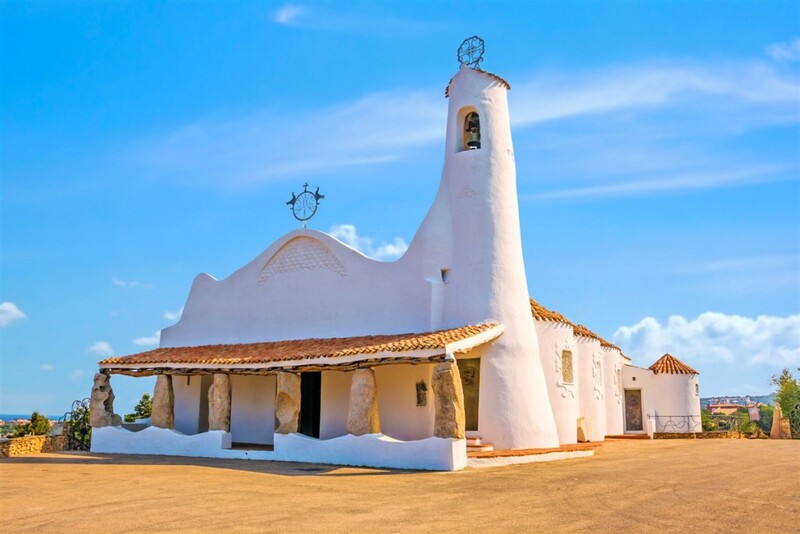 Sardinia is well-noted for its sailing competitions and its exquisite wine and food products. In early September the world famous Maxi Yacht Rolex Cup takes place in Porto Cervo. In late August the Regata della Vela Latina (Latin Sail Regatta) is held in Stintino. In late January the Siddi Wine Festival takes place in Siddi, near Cagliari. And, for music lovers, among the many music events, the European Jazz Expo that organizes all year long numerous concerts with various international artist in different locations. All year long a number of cultural and wine and food events take place on the Island. 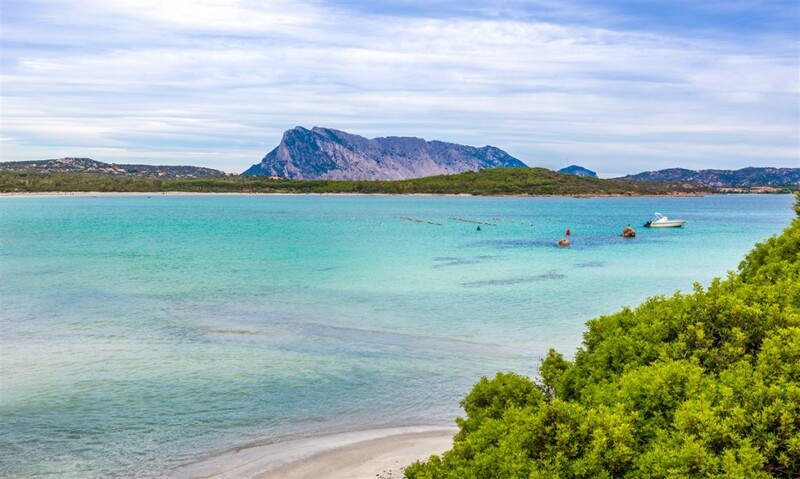 In this way, Sardinia becomes an island in which to experience new tastes and emotions, as well as a place to relax , find peace and harmony through its wonderful nature.